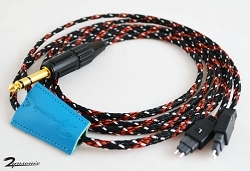 The Trebuchet cable made especially for Sennheiser headphones with the 2.5mm twist-in connector type, including the Momentum, as well as Bose offerings such as the QC-25. 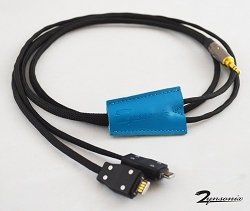 Replacing the stock cable offers a quick and easy way to improve your sound. 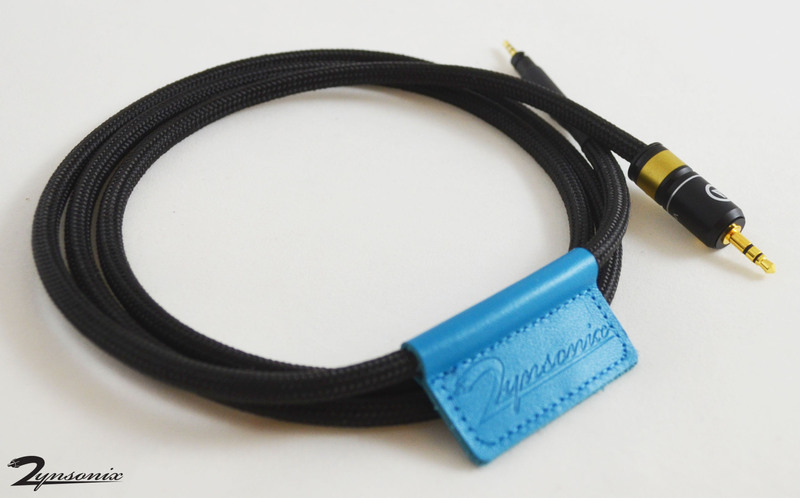 Please be sure your headphone uses the 2.5mm connector before ordering. Need something a little different or have questions? Please feel free contact me, I enjoy conversations with other audio enthusiasts.